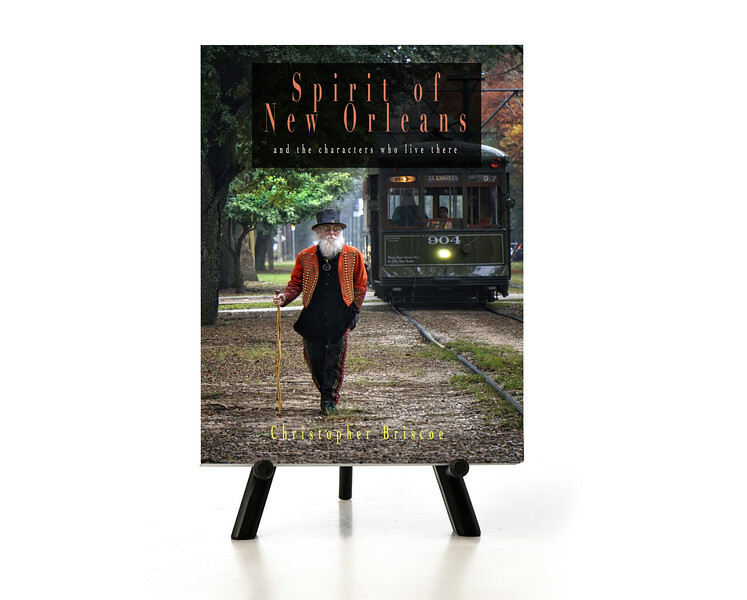 After Hurricane Katrina, Christopher Briscoe’s new book, Spirit of New Orleans is a collection of stories of survival, creativity and the passion that has rebuilt New Orleans. Woven with intimate portraits of the characters who make up the tapestry of the Big Easy, this beautifully shot book explores the creative processes—and glimpses inside the souls—of some of the New Orlean's most unique residents. Get to Know Some of the characters in Spirit of New Orleans.